The Afrikan Emancipation Day Reparations March, which attracts thousands every year, is expected to be well-attended with the inclusion of nine organising blocks including the Global African Family block, a student block and an interfaith block. 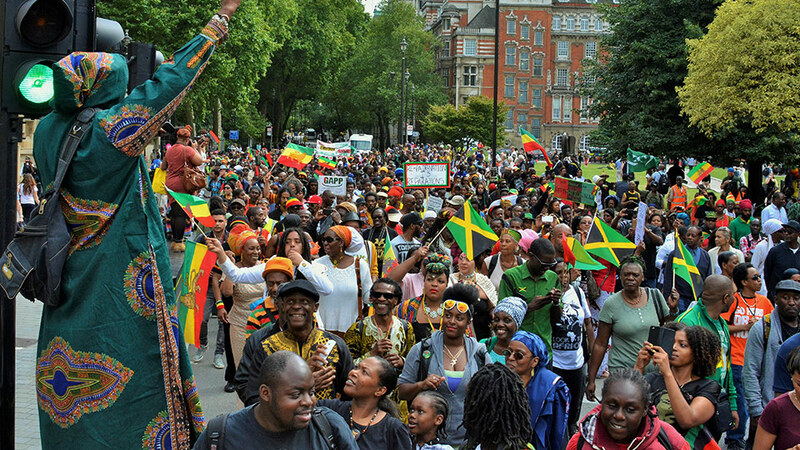 The march is part on an ongoing campaign for reparations to make amends for the generations of slavery that claimed the lives of millions of enslaved Africans who were displaced and robbed of their humanity while being forced to work to support Britain’s booming sugar trade. Leader, Prophet Kwaku delivered a rousing speech urging for more of Britain’s black residents to become active participants in the campaign and to recognise what he described was their “duty”. The figurehead said: “I want to send out a message to our people of the importance of why you should turn up to this march. We are living in the present, and in the present we have certain privileges we have certain autonomies that people made sacrifices so that we could have those liberties today. They never had that themselves”. 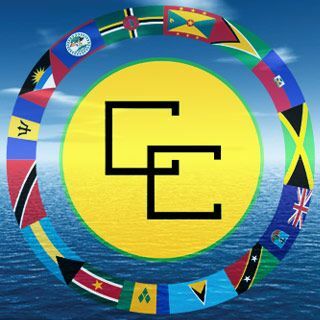 Emancipation Day – a national holiday in many former British colonies in the Caribbean – is the anniversary of the 1833 Slavery Abolition Act, which made slavery illegal in August of 1834. Kwaku added: “They don’t discriminate whether male or female that they assassinate, you could be those people because the one thing that you cannot hide when you become the chairman of a big company, or the director, or one of these big conglomerate companies that you work for – you can’t change, you will be black tomorrow.